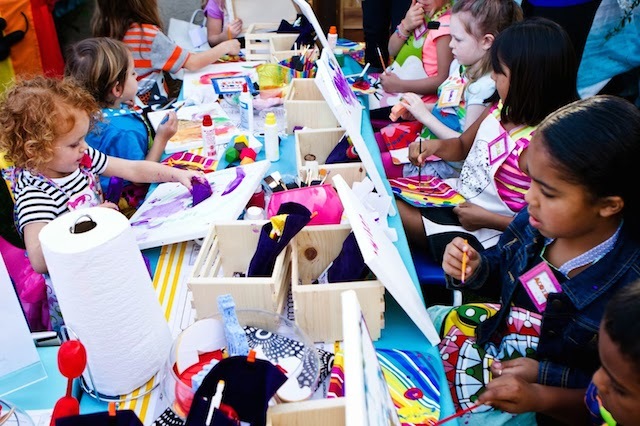 Call PartyMojo 65696992 or Yolanda 81606622 to enquire about our art and craft booths! Alternatively email us at [email protected]! Client to provide: Table, chairs and water point. 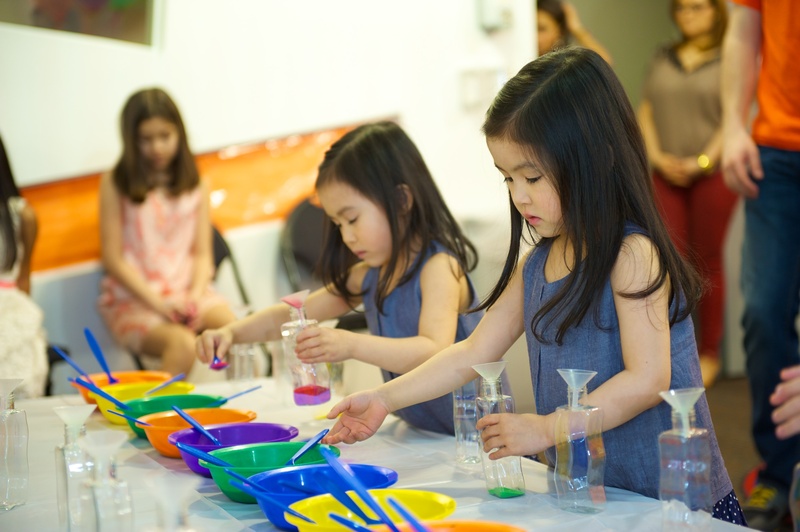 Painting allows children to express their creativity and have fun. Developing a skill like painting provides the stimulus children need to be successful in all aspects of life. There are several benefits of painting for kids, such as fostering their creativity, relieving their stress and also, developmental benefits. My guests are below the age of 4, is the art and craft package suitable?? What do I have to provide if I chose this art and craft booth? We do need water point to wash the brushes! We do not have 20 kids attending our event, will you be able to provide us with a discounted price? The package is up to 20 kids, if you have a few lesser kids coming, the price will remain but we will definitely give you the unused materials! It is also good to prepare a few extras in case the little ones bring their siblings along! Yes of course! Just simply top up! I have 20 kids attending but I’m not sure if more will turn up! Can PartyMojo bring extra workshop sets so that we can top up on the event itself if more kids turn up? Unfortunately, we are unable to do that as it will be hard for us to monitor the number of kids turning up on the event day. Thus, clients are required to order the extra sets in advance. Yes! Simply top up $120 for 4 tables and 20 chairs! I want to book! How do I go about? Simply click on the buttons below and we will get back to you shortly OR email us at [email protected] OR call us at +(65) 6569 6992! Client to provide: Table and chairs. 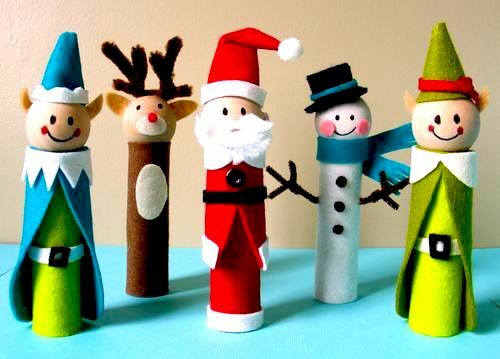 Finger puppets transform children into storytellers, as well as offer a fun craft project! 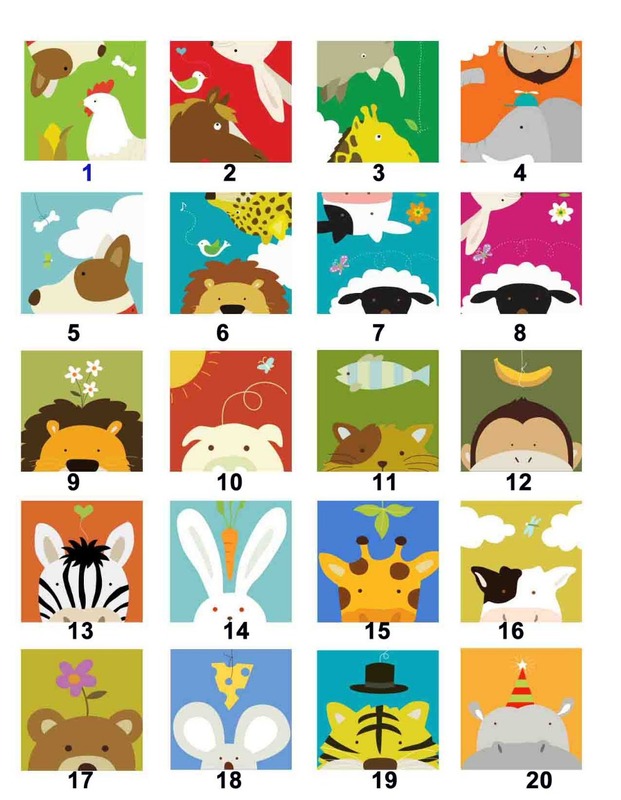 Kids can develop and choose colours. Also, gaining manual dexterity by using scissors.Finger puppets can also help children to build social skills as they learn to listen to each other and take turns. Children learn lots of transferable skills and benefits such as concentration, creativity, colour awareness, imagination and lots more. So why not add this fun and educational activity in your party! 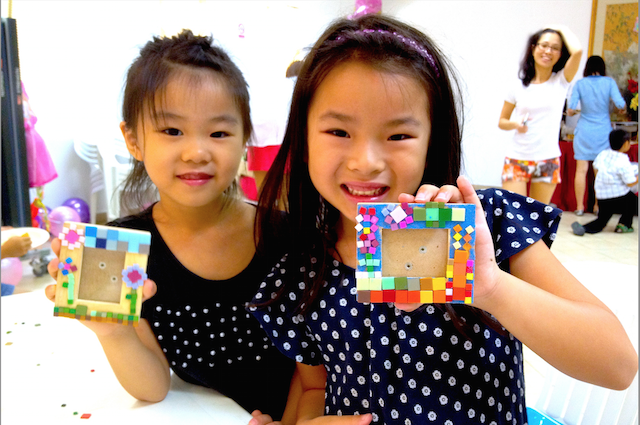 Let your child’s creativity run loose and create their own craft! 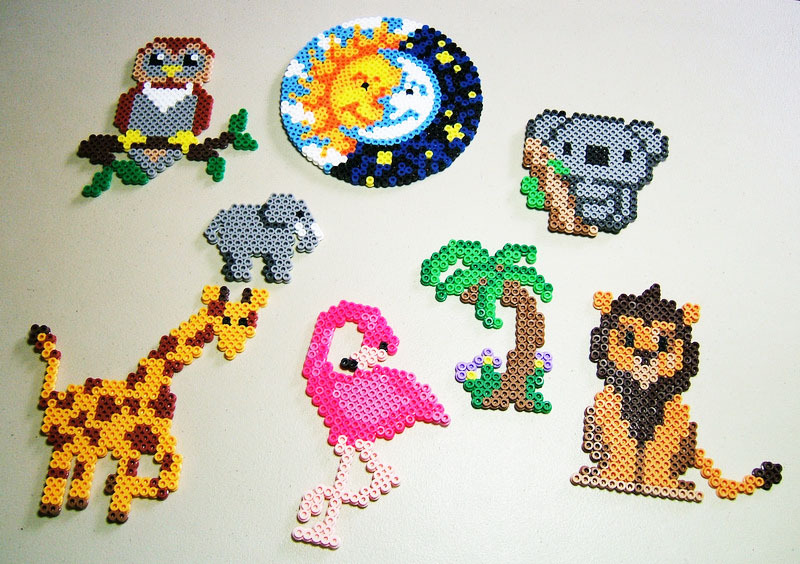 Hama beads activity is not only fun but also train the child’s focus and finger mobility! 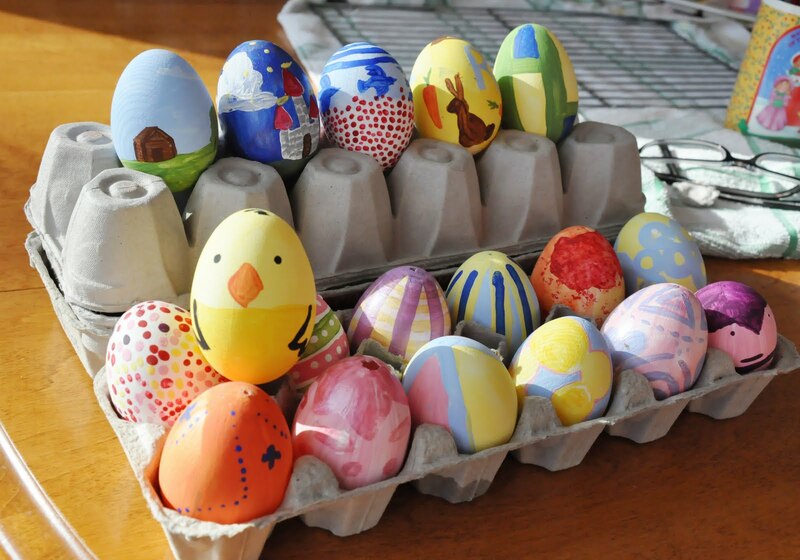 Give the boring and plain styrofoam eggs a new facelift by painting it with bright rainbow colours! 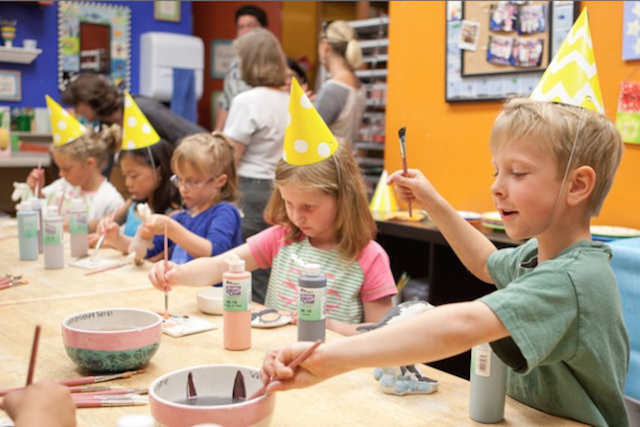 Children will be able to express their creativity through the egg paintings! 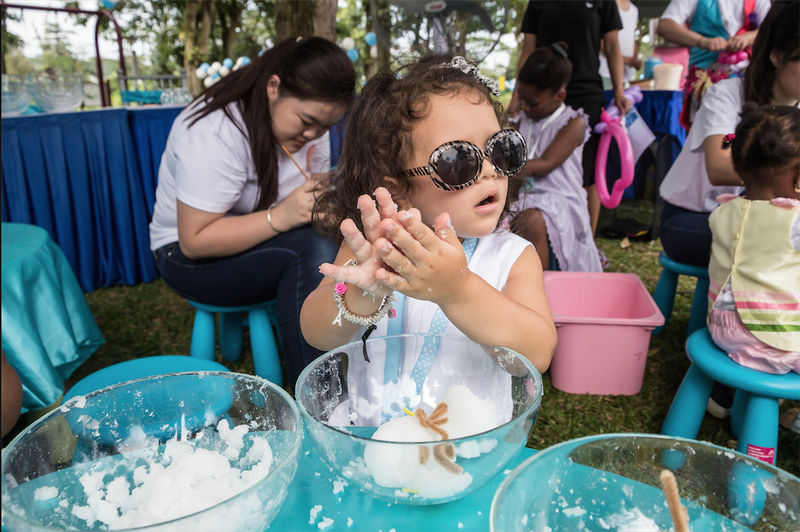 Kids can mix every pack of instant snow with a cup of water (cup provided by us!) Our staffs will assist the kids with mixing the snow! Don’t worry as instant snow will not melt since it is not really frozen water.It will only start to dehydrate after a few days due to evaporation. To keep it looking fresh and fluffy Just spray the top of the snow with water and fluff it with your fingers. Not only that, it is easy to clean up and can be disposed of in the trash. However, please do not dispose wet or dry instant snow down the drain, as it will soak up lots of water and potentially clog your pipes. Instant snow powder is a non-hazardous, non-toxic, environmentally safe polymer. Create art using the bottles. By pouring sand of different colours, layer by layer, you can get a bottle of mixed multicolored sand! It’s easy to make and yet fascinating gift for your loved ones! Look no further! 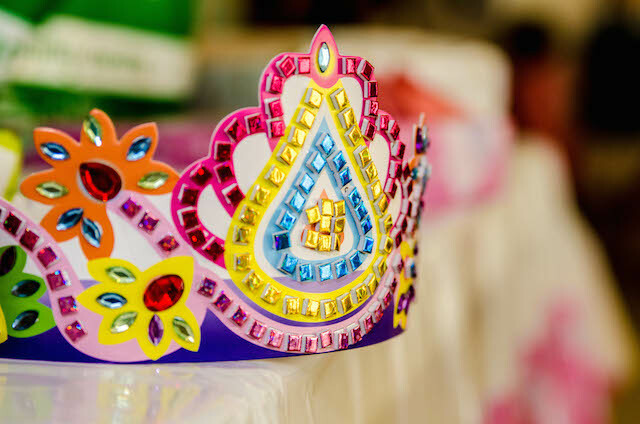 With our Mosaic Tiara party, not only will your little girl and her friends feel like princesses, they’ll get to unleash their creative side as well. Let them customise their crown the way they want it while developing their natural talents! Sick of the usual photo frame? Guess it’s time to design your own customised mosaic photo frame and give it as a lovely gift to your loved ones! Our tote bag painting stencil designs will be given in assorted designs. 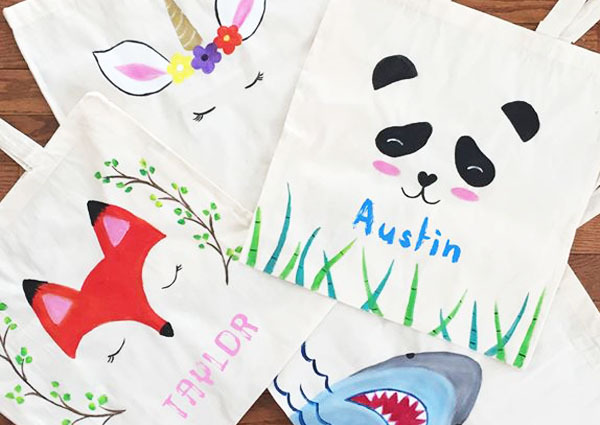 Tote bag painting customisation is available upon request! Contact our event advisors for more details! We will need a water point to wash the brushes and table and chairs! 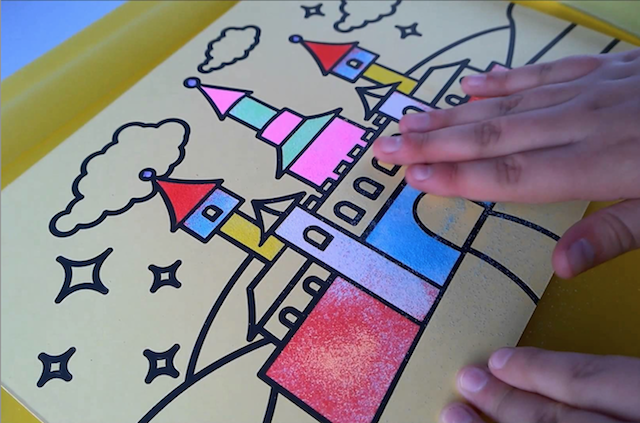 Scratch Art involves scratching out your masterpiece art on a piece of special art paper. Let our instructor guide you through! 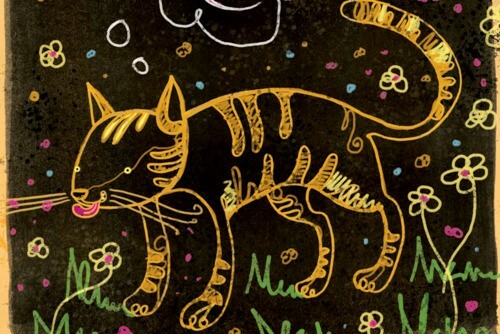 My guests are below the age of 4, is the Scratch Art art and craft still suitable? Yes of course! However, parental guidance are required for aged 4 and below for the art and craft session! Each Scratch Art art and craft has a total of 20 people! We do not have 20 people attending our event, will you be able to provide us with a discounted price? The package is up to 20 kids, if you have a few lesser kids coming, the price will remain but we will definitely give you the unused materials! It is also good to prepare a few extras in case! I’m expecting a big group of kids, can I still have the art and craft then? Yes we do! Simply top up for every additional kid attending! However, it is still advisable to keep the class small so that it’s more manageable for the instructor! I have 20 kids attending but I’m not sure if more will turn up! 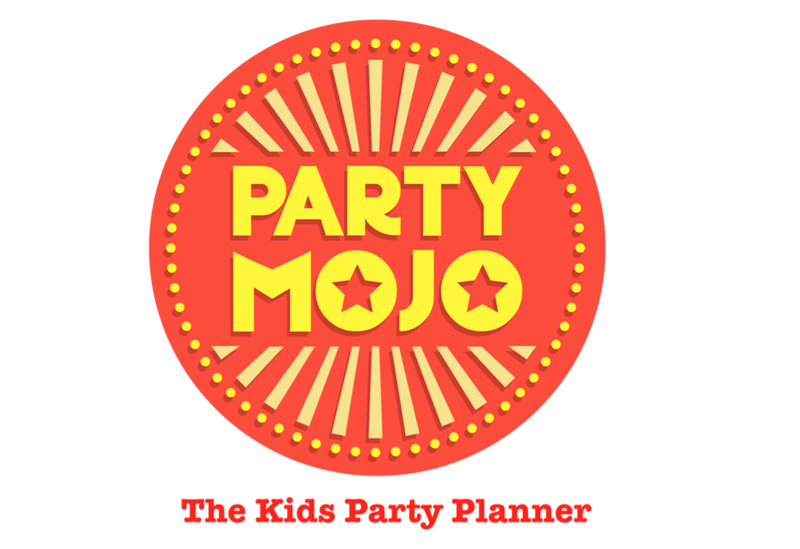 Can PartyMojo bring extra art and craft sets so that we can top up on the event itself if more kids turn up? 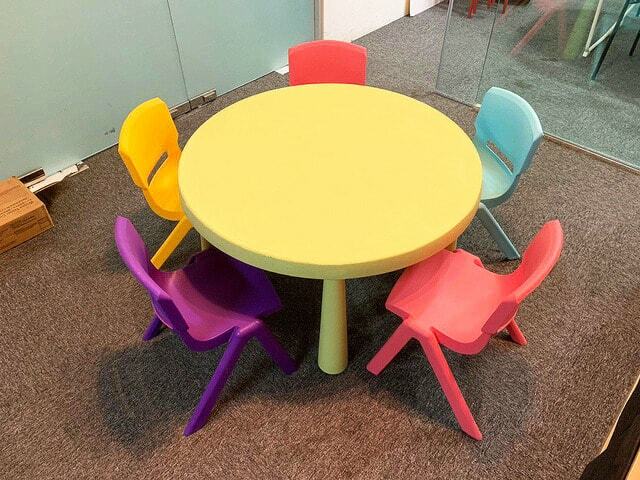 My venue doesn’t have kids tables and chairs, can I rent them for the art and craft session from PartyMojo? Is it possible to have a customised package? No problem at all! Our sales team are all well trained and experienced event planners! Simply enquire with us today and we will work with you to organise an awesome event! With our batik painting art and craft, kids can also experience the traditional wax technique for decorating cloth originating from Indonesia. 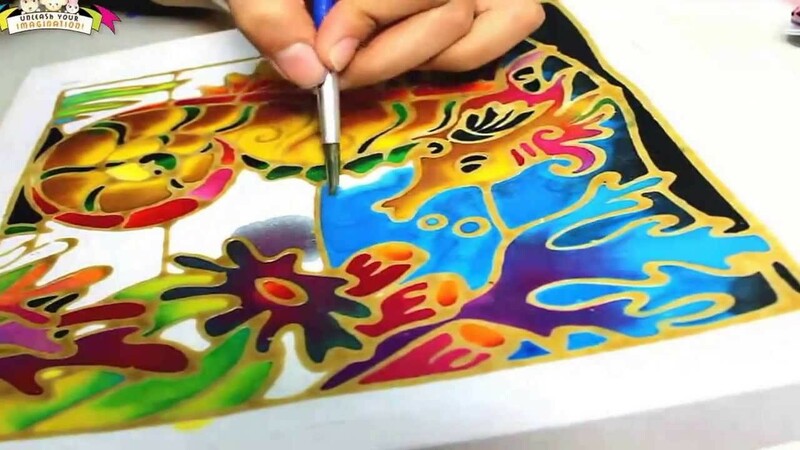 Batik painting is about wax-written, which one has to paint the area using watercolours. To ensure that it is easy for the kids to follow through, pre-waxed fabrics are used, where they will only have to paint the fabrics. However, our instructor will demonstrate and teach the various batik painting styles. My guests are below the age of 4, is the Batik Painting art and craft still suitable? Yes of course! However, parental guidance is required for aged 4 and below for the art and craft session! Each batik painting art and craft has a total of 20 people! I’m expecting a big group of kids, can i still have a art and craft then? What’s required from my side if I purchased this package? Do ensure that there are water points to wash the brushes! Keychain is a simple and yet meaningful gift for your loved ones! Now let your kids learn how to make a key chain to give to their loved ones! We offer many different types of keychain workshops, for instance, customised alphabet keychain! 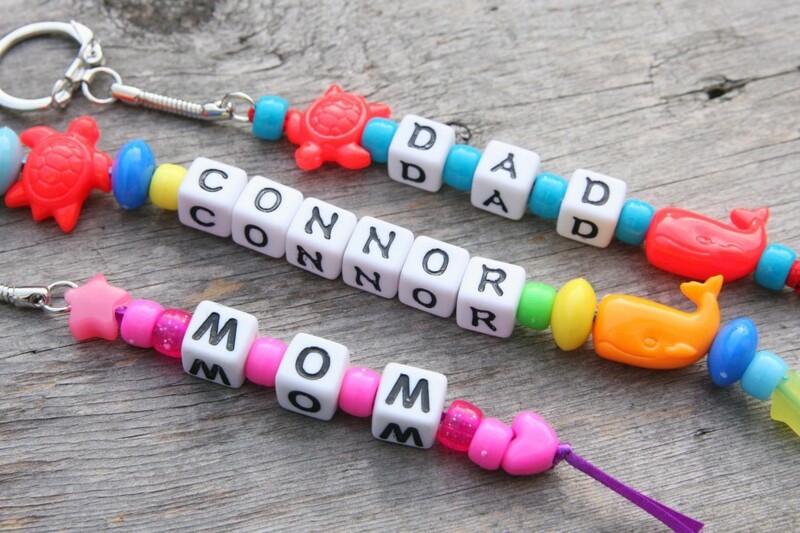 My guests are below the age of 4, is the Keychain Making art and craft still suitable? How many different types of keychain art ad craft do you have? It depends on our instructor! Do call us to check on the latest keychain art and craft! Each Keychain Making art and craft has a total of 20 people! The package is up to 20 kids, if you have a few lesser kids coming, the price will remain but we will definitely give you the unused balloons! It is also good to prepare a few extras in case! I’m expecting a big group of kids, can I still have the art and craft session then? Tables and chairs rental available @ $120 for 20 kids! How long is the rental for? The rental is for the whole period of the workshop session! Can I rent the kids tables and chairs for more than 20 kids? Yes! Please let us know how many extras you need and we will advise you the quotation accordingly! Simply click on the buttons below and we will get back to you shortly OR email us @ [email protected] OR call us @ +(65) 6569 6992! We cater to big or last minute bookings! We provide the best and yet affordable entertainment!